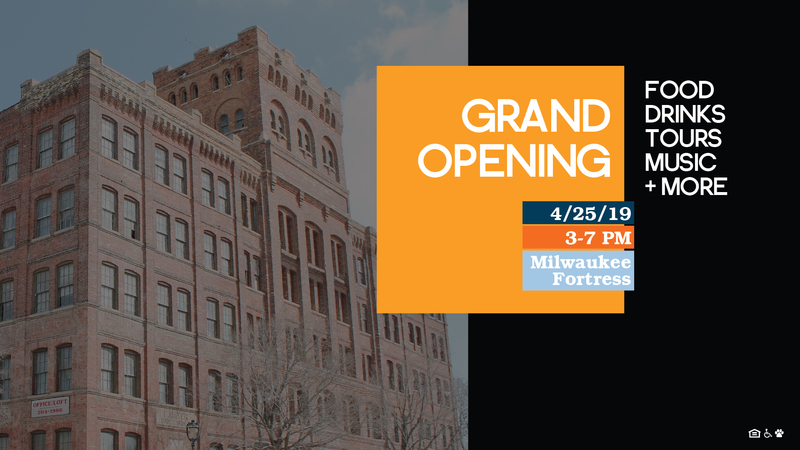 Bring your family, friends, and pets to come and see the completed transformation. Enjoy self-guided tours, food, drinks, live entertainment, and more. 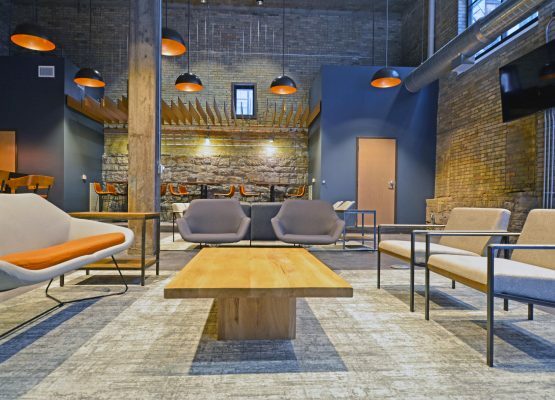 Take of tour of Milwaukee's most recognizable historic building and the transformation it's undergone. Schedule a showing today. 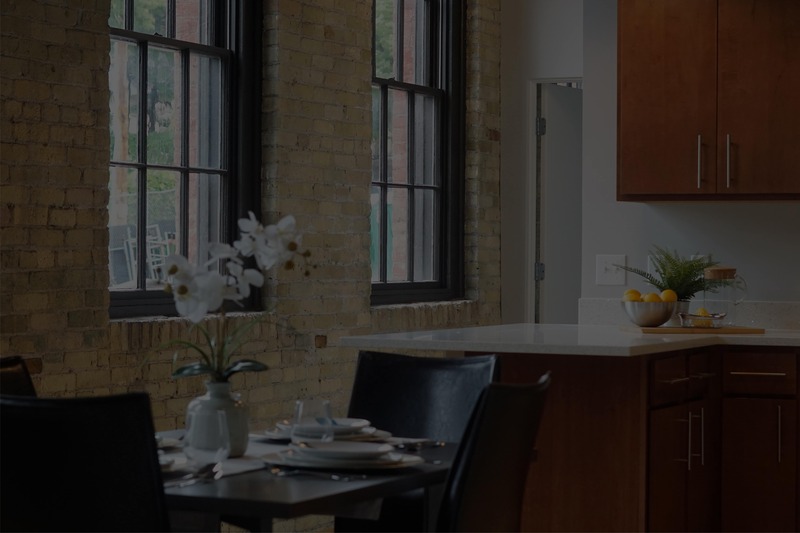 Apartments are imbued with historic features: exposed brick walls, heavy timber ceilings and expansive restored windows with views of downtown Milwaukee. 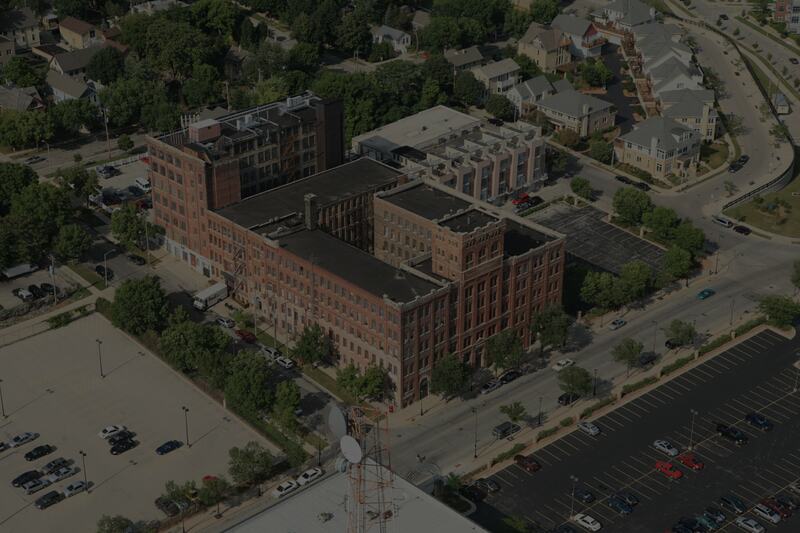 The roughly 193,000 square-foot building will deliver distinctive, historic apartments, retail and office space with a wide array of amenities to match a multitude of interests. 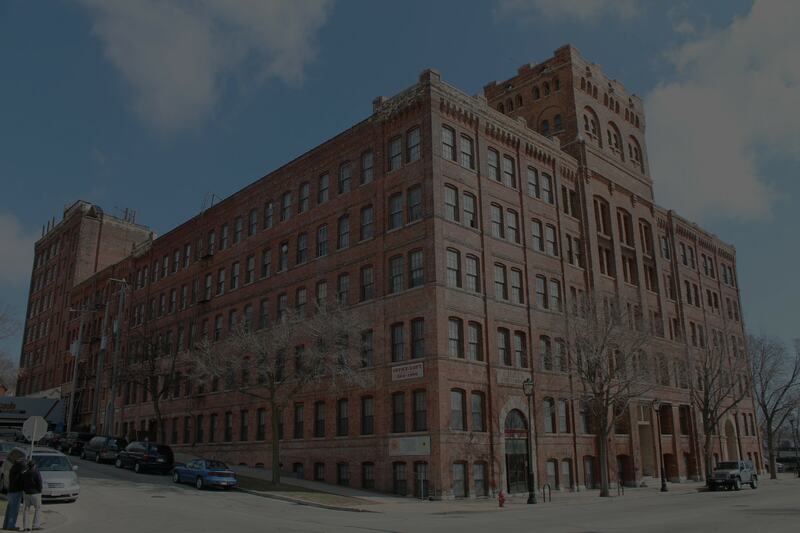 Apartments and commercial spaces are imbued with historic features, including exposed brick walls, heavy timber ceilings, and expansive windows with breathtaking views of the Milwaukee skyline. 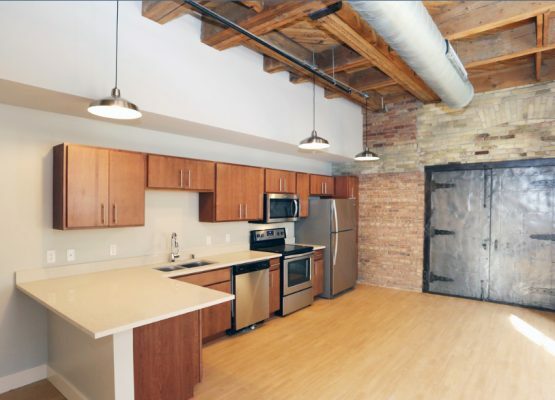 In addition to the classic amenities such as a club room, fitness center and roof deck, the Fortress offers a studio space for on-demand fitness classes with friends and neighbors, a fenced-in dog run to spend ample time off-leash with your best friend, and a maker space for bringing Pinterest projects to life. And that’s just the beginning. 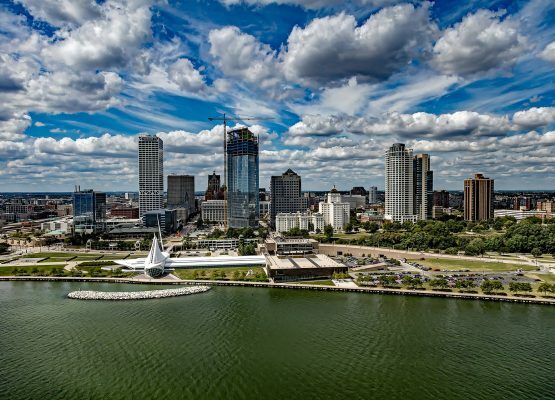 Enjoy proximity to a unique mix of dining and entertainment options at Brady Street, Schlitz Park, the Riverwalk, Fiserv Forum, Water Street, the HOP street car expansion, and more. So when can you move in?